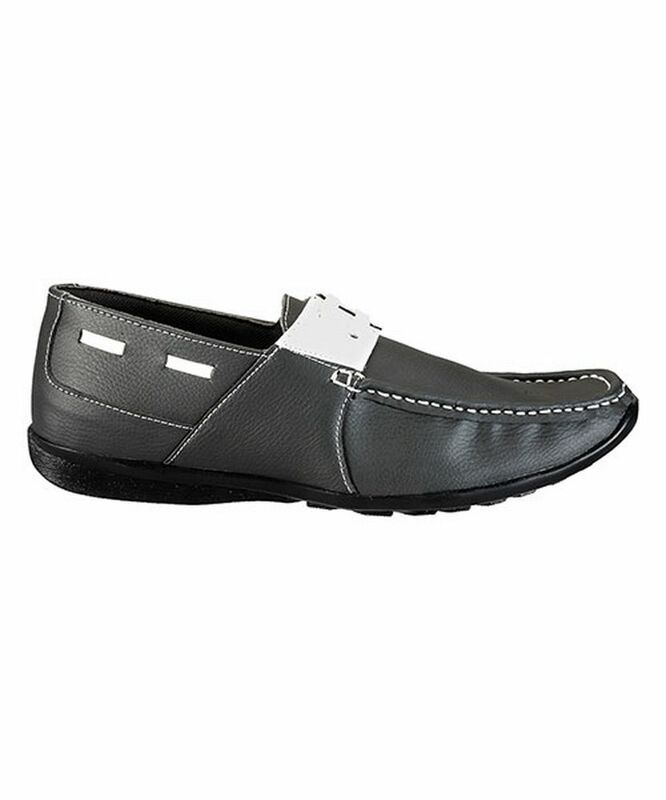 Stylish casual loafers are so in these days. 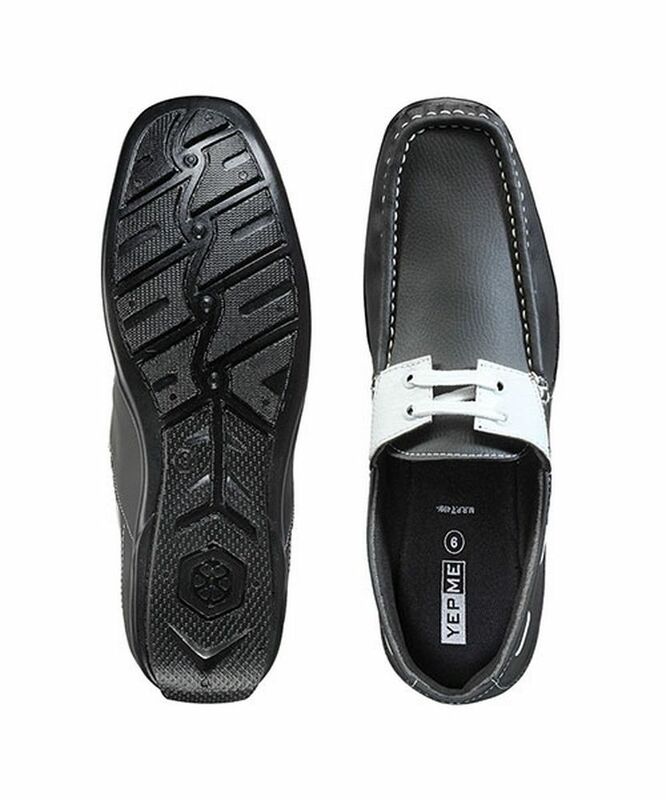 You can wear them with formals as well as casuals. 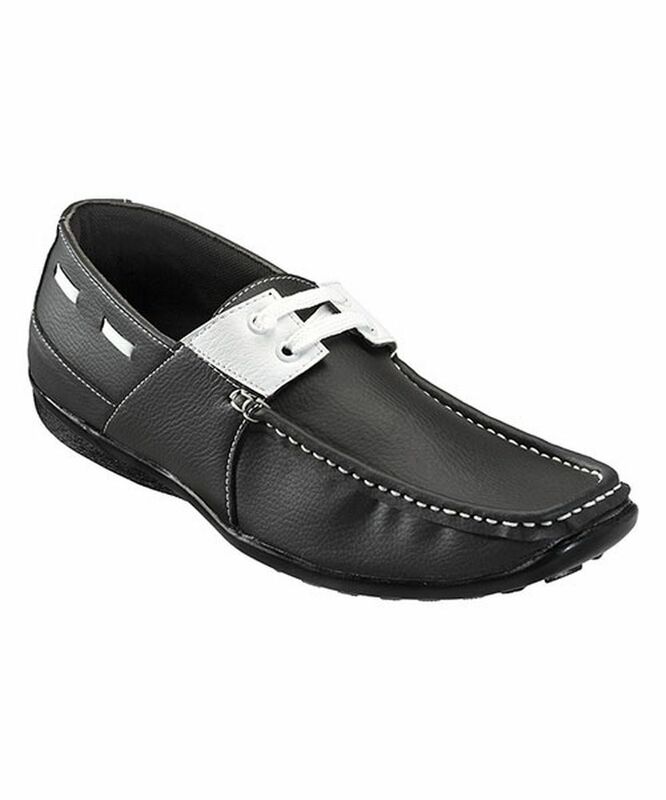 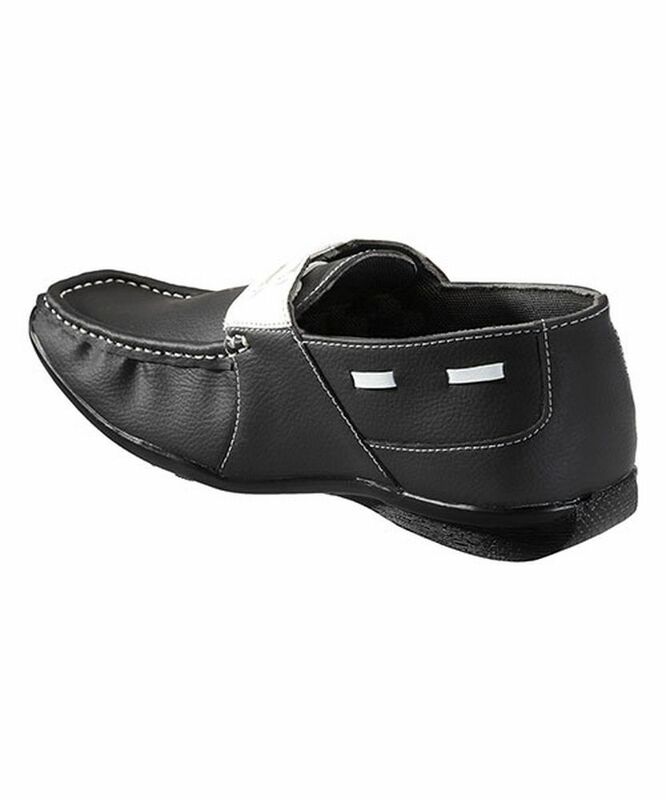 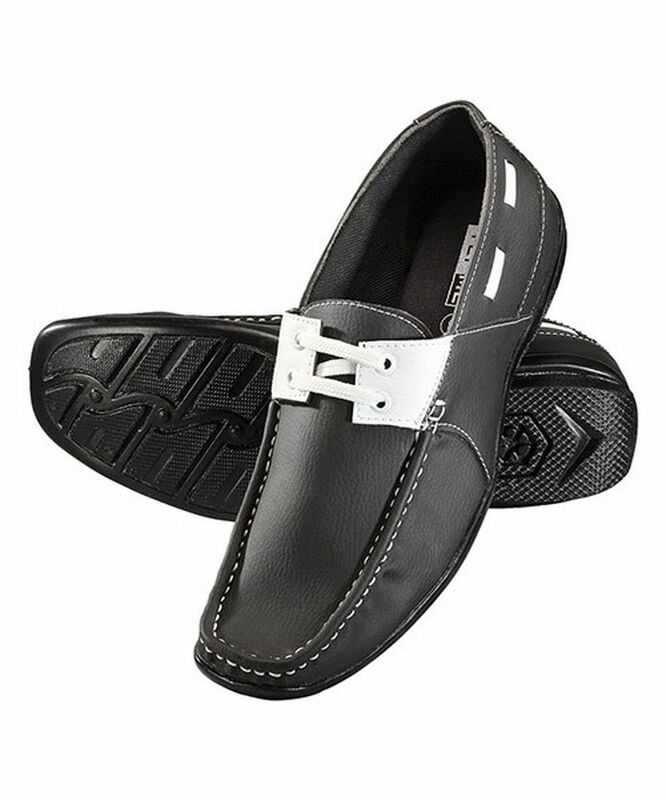 These Yepme loafers have been brought to you at the most affordable price with a more than regular style quotient.